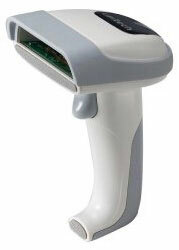 Unitech MS839E - USB Kit, 1D Laser. Color: Black. Includes USB Cable. 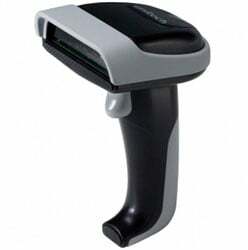 The Unitech MS839-SUCB00-SG is also known as MS839-SUCB00-SG	or MS839SUCB00SG	.